When people talk about healthy eating, you often hear the words “eat the rainbow”. 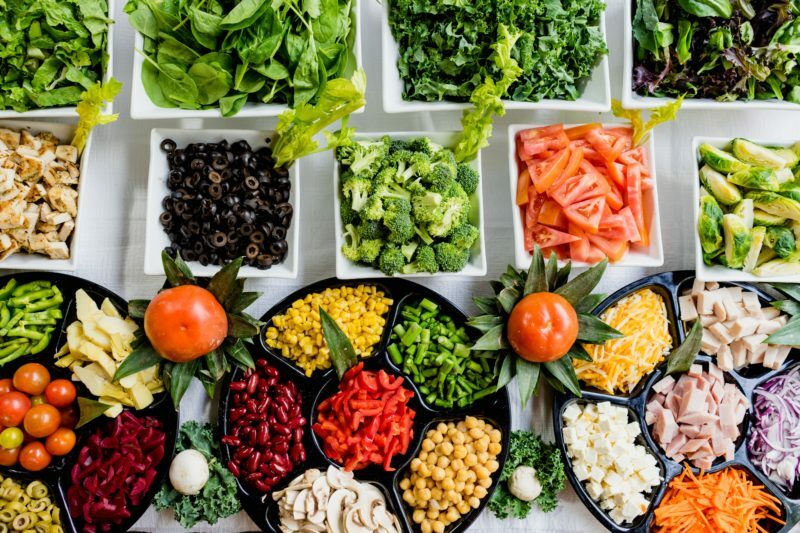 It’s a simple way of reminding you that by eating a variety of fruits and vegetables, you will get the vitamins and minerals your body needs to thrive. Try to eat something from each colour group every single day! Eating the rainbow sure is tasty!